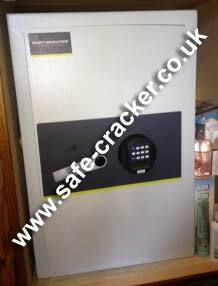 Burton safes contacted Safecracker after one engineer had already attended and failed to open this Burton Aver Safe. Safecracker attended and opened the safe with no damage what so ever. We then returned it back to full use. If you need any Burton safe opened, call safecracker. Safecracker were called to this Burton Claymore Under Floor safe after the owners forgot the combination to open it. 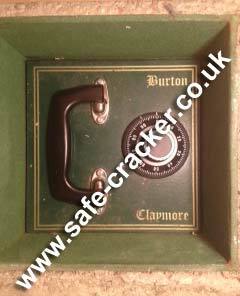 Safecracker attended and opened this Burton Claymore Under Floor Safe with no damage to the safe or lock. We then put the safe back in to service. If you need any under floor safe opened call Safecracker.